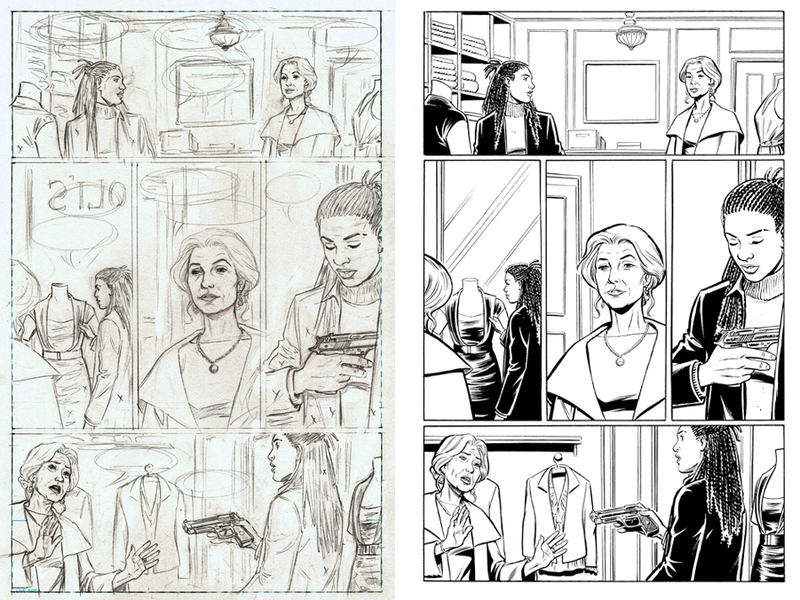 Y: The Last Man #59 page 22 pencils and inks. Pencils by Pia Guerra. 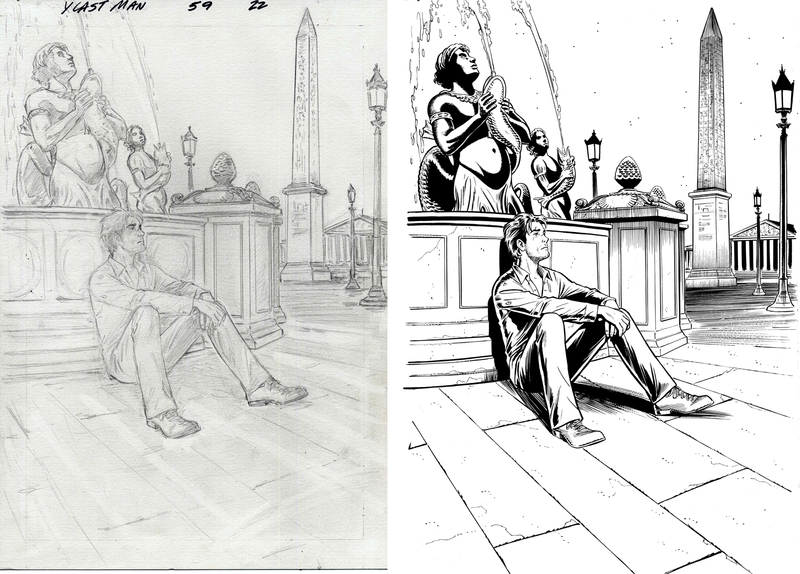 Y: The Last Man #57 page 2 pencils and inks. 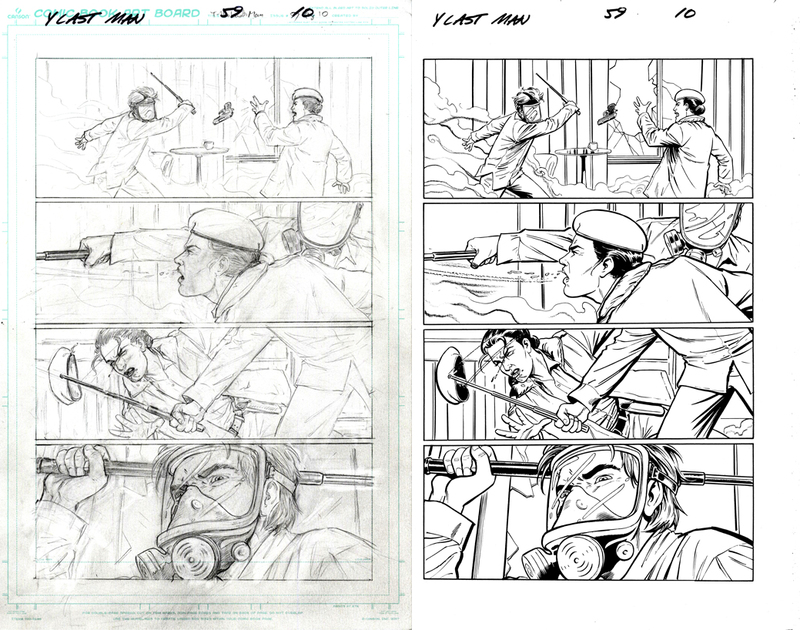 Pencils by Pia Guerra. Pencils and inks to Y: The Last Man #59 page 10. Pencils by Pia Guerra. 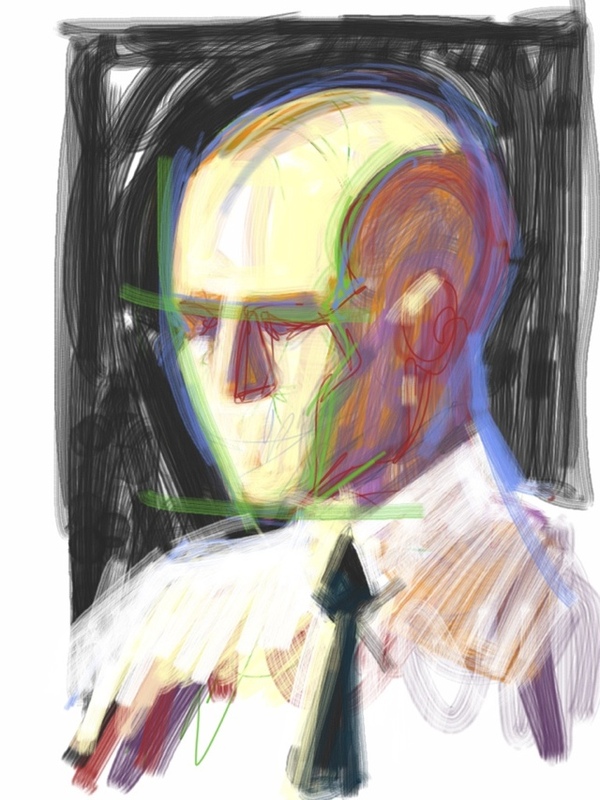 Drawing for March 3, 2012 done on Sketchbook Mobile for iPad. Maybe about 10 minutes. 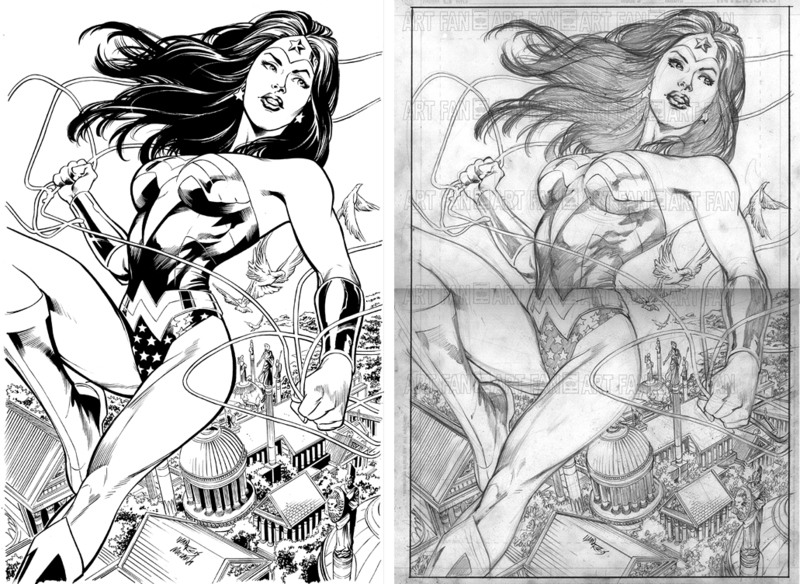 Inks (on blueline printout) over Ivan Reis pencils. Unpublished and just for fun. Going through and trying to post older commissions and other things that I find on the hard drive. 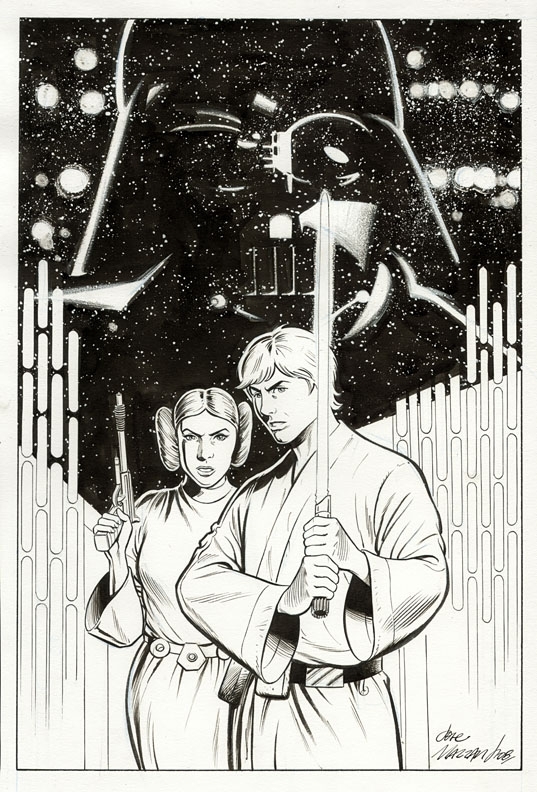 Here’a Star Wars (no, I don’t refer to it as Episode: Whatever) piece that was done a few years ago. Gaaahhh! More WordPress woes. Nothing major… just trying to figure out why my blog posts look fine, but when you click on a tag cloud link in the sidebar, the post images are all stretched out and distorted. Sad. Maybe it’s some incompatability between the theme and the widget? Sure I hope I don’t have to dive into the code to fix the problem. Before I go to the Organic Themes forums, or search around the Google, anyone reading this have an idea or a fix? A commission of The Flash done from small and rough Mike Wieringo sketch. Flash #118 cover. 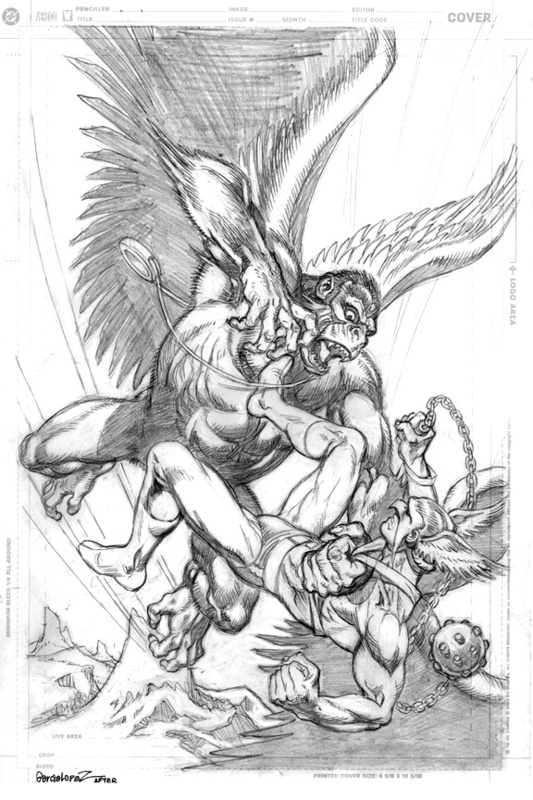 Pencils by Mike Wieringo. 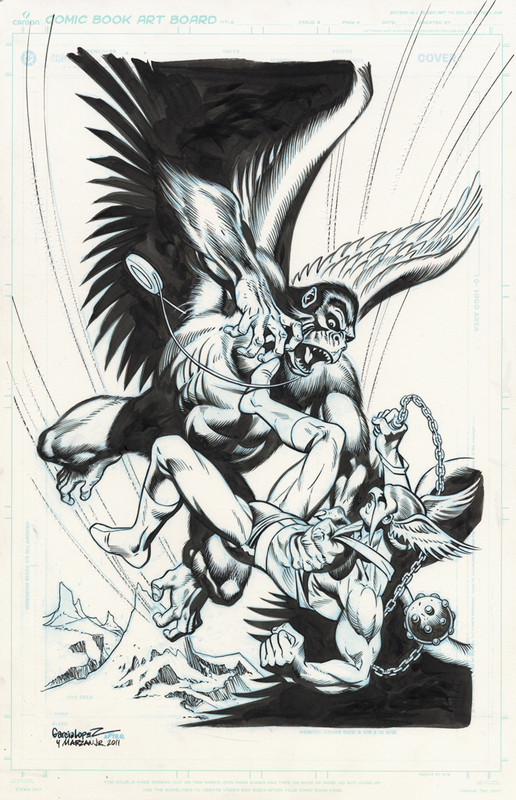 This is a piece I inked from a blueline printout of a Jose Luis Garcia Lopez Hawkman cover.